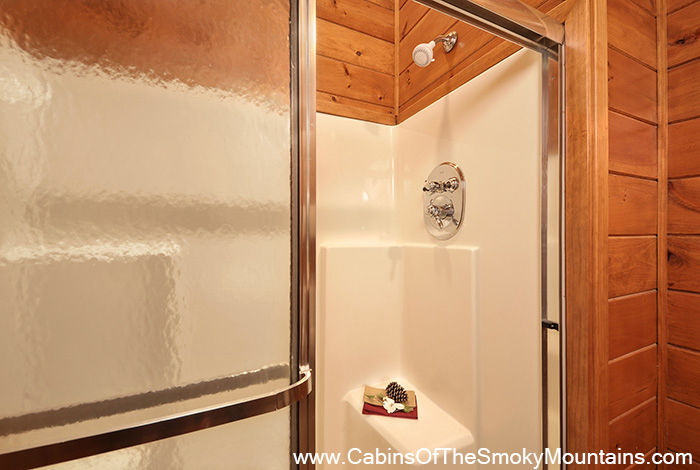 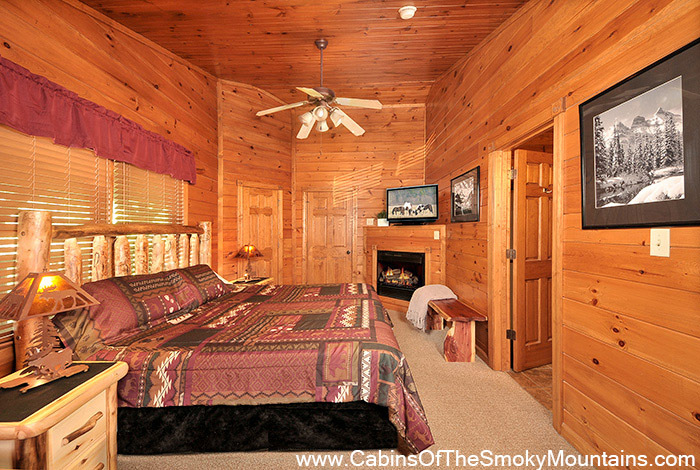 Come find your Smoky Mountain hideaway in the Forever Young cabin located in the luxury Gatlinburg Falls Hidden Valley Resort. 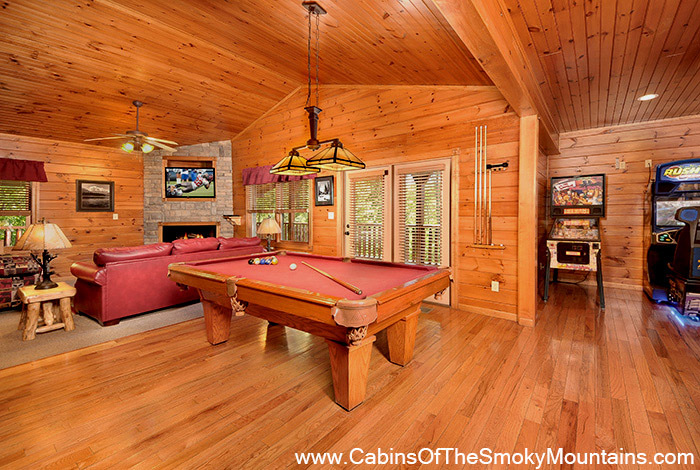 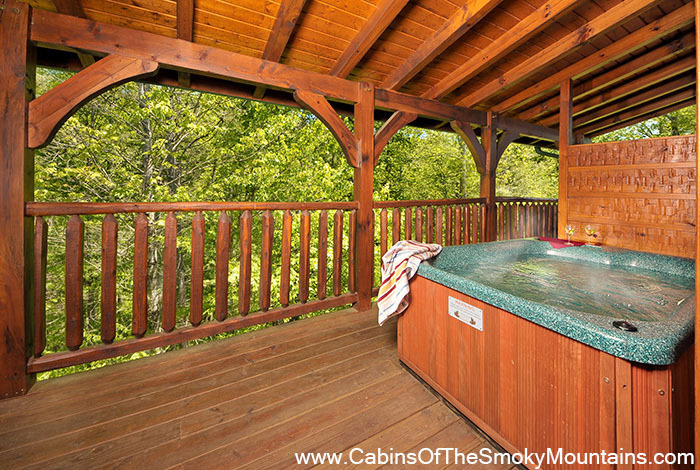 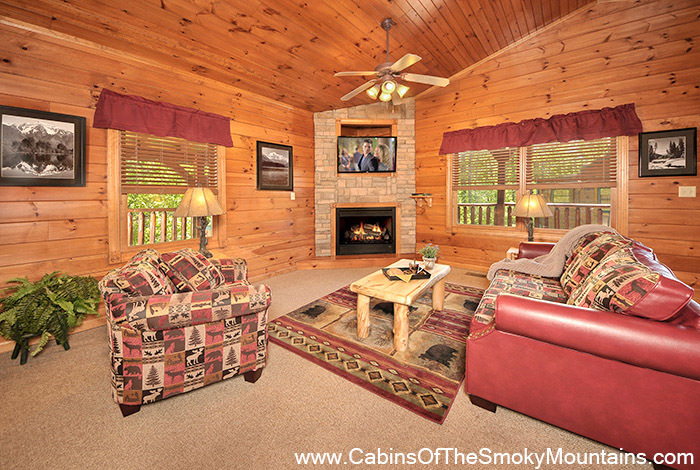 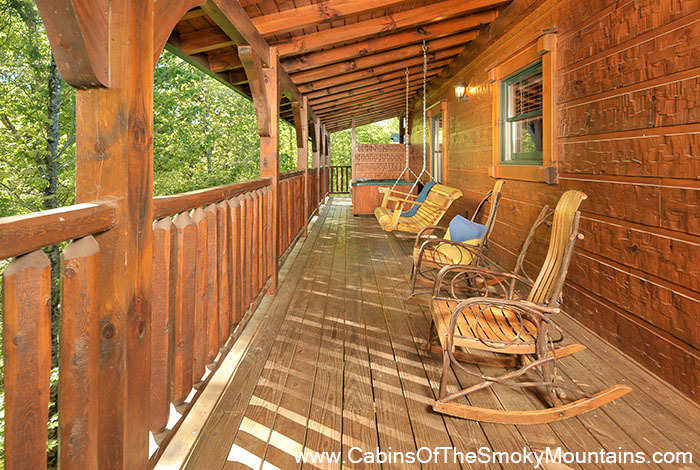 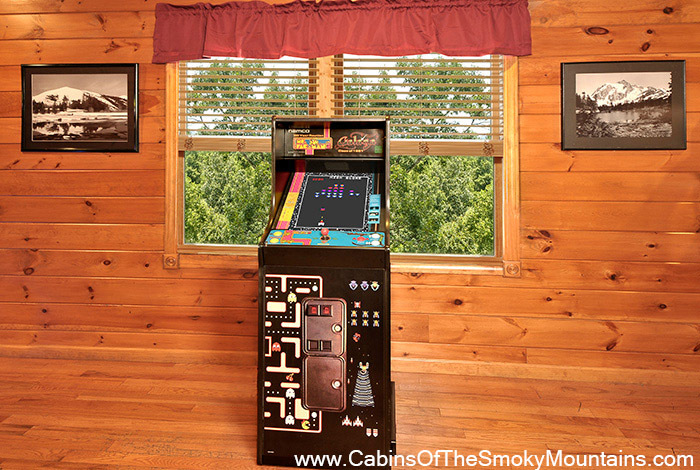 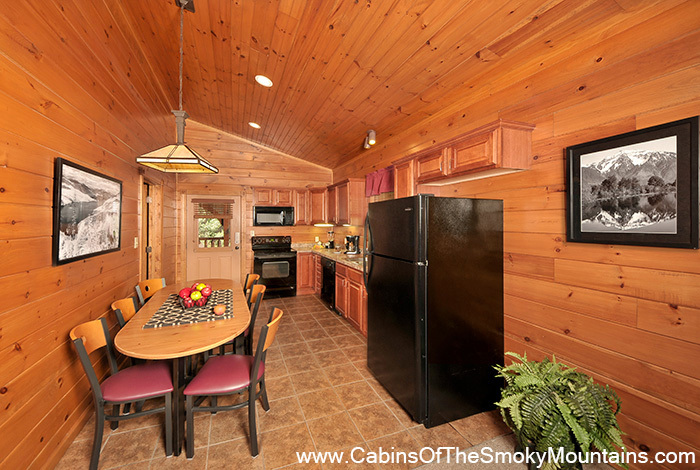 This 1 bedroom pristine Gatlinburg cabin rental is sure to become a favorite vacation spot for years to come with its, lodge-style furnishings, romantic touches, and game room. 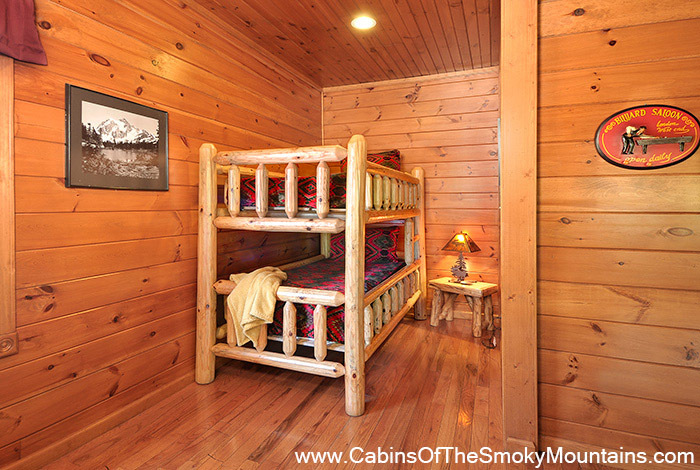 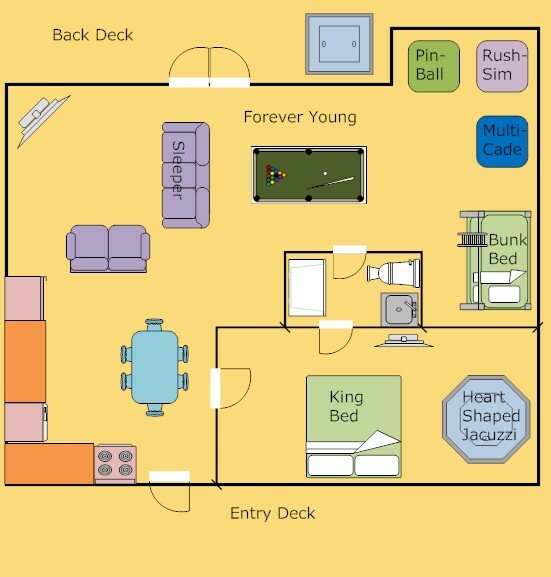 If the kids are tagging along for the trip as well, do not worry, Forever Young features plenty of room for them as well, on its queen sleeper sofa and twin bunk bed in addition to the king bedroom. 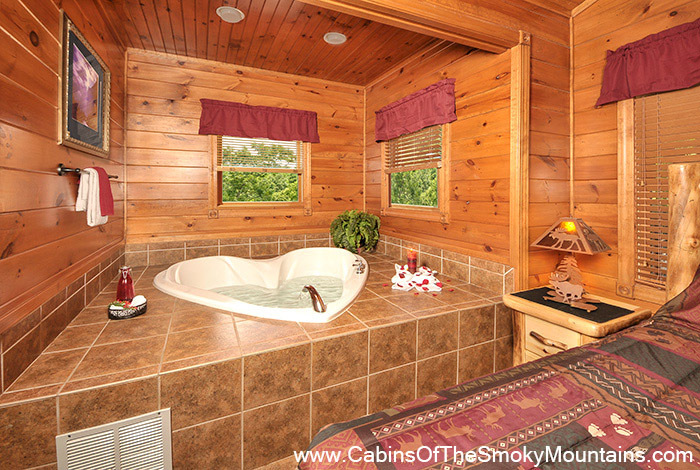 Couples will love relaxing in the heart-shaped Jacuzzi tub, hot tub, or Amish rocking chairs which feature gorgeous views of the Great Smoky Mountains. 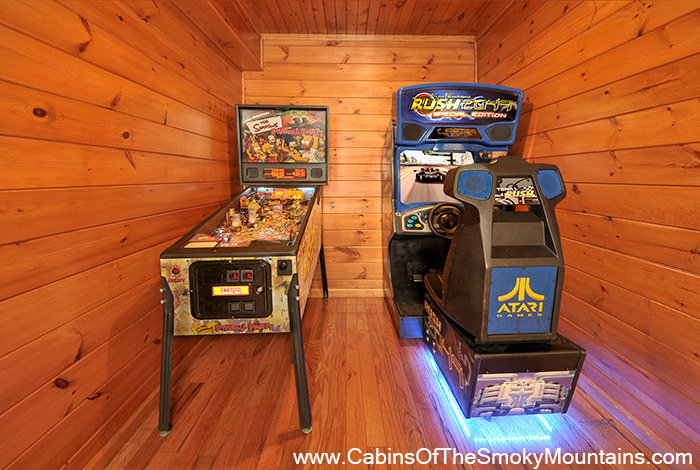 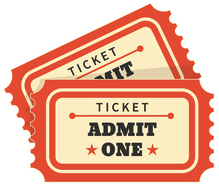 Step into the game room and test your skills on the Pool table, Simpson’s Pinball machine, Ms. Pac Man/Galaga arcade game, and the Exciting New Rush 2049 Racing Simulator. 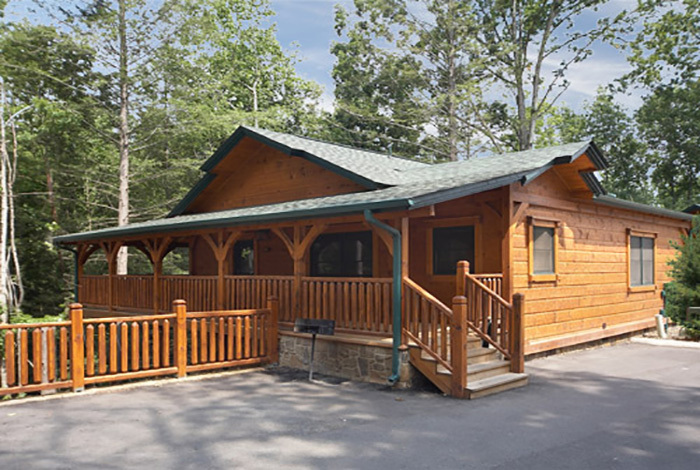 Our summertime guests also gain access to the resort swimming pool located near the resort entrance at the foot of the mountain.